The Ivory Piano Bar, located at 2526 Golf Rd. (previously From the Vine Wine Room), will make its debut by hosting a New Year celebration on Dec. 31. 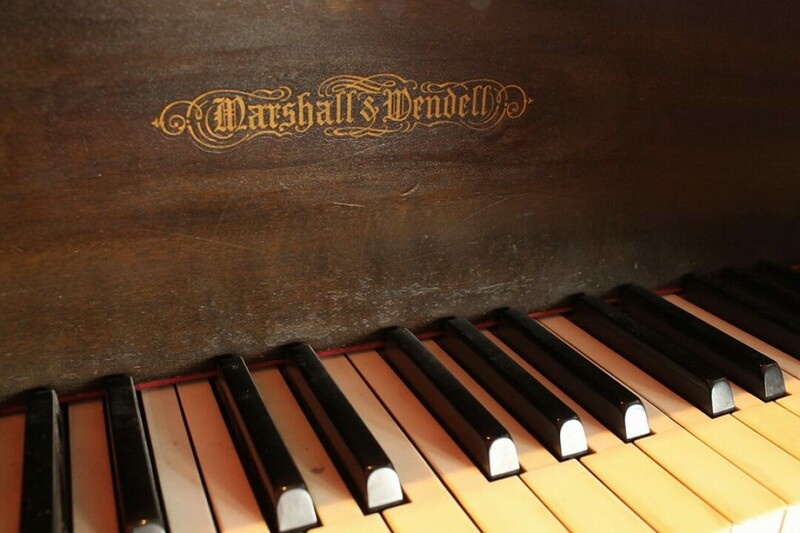 The bar will feature a centrally located piano and live performances by local piano players 2-3 nights per week. In addition to live music, The Ivory Piano Bar will offer wine, cocktails, and light food offerings in a comfortable ambiance geared toward people looking to unwind at the end of a day. “The inspiration behind the Ivory came from the need to find a place in Eau Claire for people to unwind for the day,”Jessica Schoettle, the bar’s owner, said “I wanted a place where people could socialize with friends, play games, and relax. Have all the ambiance of home but not have to deal with the cleanup. Being waited on, hand and foot all while hanging out with friends. A place where people feel comfortable and can distress after a busy work day.” During the Ivory’s grand opening on New Year’s Eve, the bar will offer live piano performances from local performers, giveaways, and an environment to ring in the New Year in style! There will be a full bar and snacks. Festivities start at 3pm on Dec. 31 and are expected to last through 2am on Jan. 1. Schoettle expects Piano Bar to be open from 3pm to 11pm most days following its grand opening, featuring different events including an open play night.